Pine Tree Caterpillars (Latin name thaumetopoea pityocampa) are probably one of the most unpleasant creatures you will find in Spain, certainly in areas where pine trees grow in abundance. 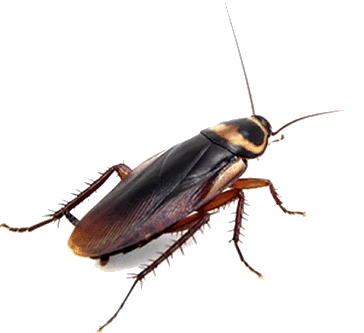 They are found throughout the warmer regions of Southern Europe, the Near East and North Africa. As well as causing much damage to pine forests, they are a major danger to animals and, to a lesser degree, human beings. Do not touch them. Warn your children that they are not like the friendly English caterpillars. The very fine hairs on these creatures are poisonous and most dangerous. 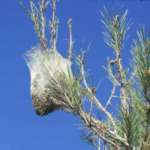 They can be seen living in silk cocoon style nests hanging in the pine trees to which they are most harmful, stripping them of their pine needles. When hungry, they leave their cocoon to seek another un-infested tree on which to feed. They travel nose to tail in a line, hence the name Processional. They are most noticeable from January to mid April and are at their most dangerous in mid/late February. 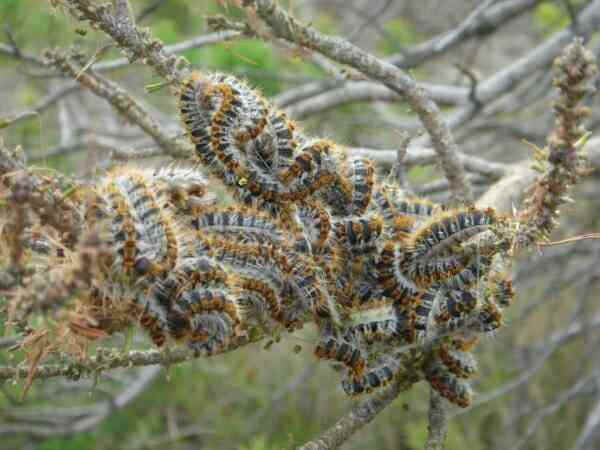 The caterpillars are often seen in the evenings, walking in procession from tree to tree. If they drop onto you or your pet, don't brush them off with your hands because the effect is most unpleasant, causing great irritation, rash and pain. Dogs, cats and people can suffer from shock. The hairs of the caterpillars are still virulent even when the creatures are dead. Do not hit them with sticks because hairs flying in the air are just as dangerous. 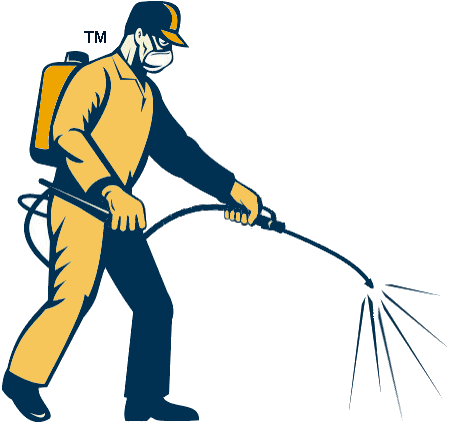 1) Kill the caterpillars with insecticide injected directly into the tree (should be done in Sept and Oct.) which kills the caterpillars as soon as they hatch. 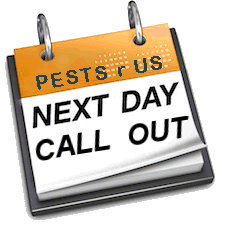 2) Completely remove the nest(s) (Dec - April) Our call out charge covers the removal of up to 10 nests in any one tree. We can remove more but subsequent nests/trees will be chargeable. 3) Remove (cut down) the tree (Tree felling) We will cut down the tree. Please state whether you want the wood removed, or cut up into logs for your use. Note: Caterpillar treatments need to be done yearly, as there is no treatment that will prevent the occurrence the following year. This is dangerous work, so if you need help it's best to call the experts.